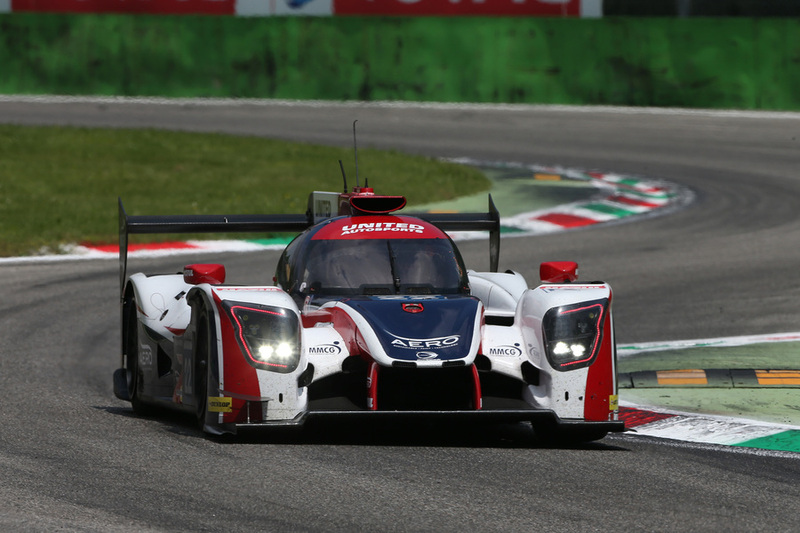 Unfortunately Monza was always going to be the weakest track on the calendar for us, but despite that we definitely showed the gain from the updates Ligier has made from last year’s package, allowing me to keep up with the leading pack, eventually handing over to Filipe in third with 80 minutes remaining. However, Filipe was then penalised for contact with an LMP3 car which, although it harmed neither car, meant we had to serve a drive-through. I felt this was harsh and question the call of the stewards as there wasn’t a call for the same incident when an LMP2 car hit, spun and caused a puncture to the P3 leader later in the race! A perfect example of a lack of consistency which impacts the race hugely. The drive-through, plus a pit for a splash of fuel in the closing stages after a gamble on strategy, meant we lost the progress we had made and ended up finishing in a disappointing, and really unrepresentative, 10th. I was happy with my performance though as I was leading at one point, I did a quadruple stint and more driving than anyone else on the grid - 76 laps which is perfect practice for Le Mans, which for me is the most important race on my calendar. The team also did a great job of giving me a very competitive car at a track that saw the top-six positions filled by Oreca. I can leave full of confidence with my pace and performance before the big one in June!